A world-leading project combining solar, wind and battery storage is set to be built near Hughenden in North Queensland. The Australian Renewable Energy Agency (ARENA) has committed up to $18 million in recoupable grant funding for a Windlab and Eurus Energy joint venture to build the first $120 million phase of Kennedy Energy Park, consisting of 19.2 MW (AC) solar photovoltaic (PV), 21.6 MW wind and 2 MW/4 MWh battery storage. ARENA CEO Ivor Frischknecht said the trailblazing project would provide reliable and affordable power and highlight a pathway towards around-the-clock renewable energy. “Kennedy Energy Park will be the first time a combined large-scale solar, wind and battery installation has connected to Australia’s national electricity market,” Mr Frischknecht said. “Wind will generate power throughout the day and night, while solar ramps up during peak demand times when the sun is shining. Battery storage will smooth out power delivery from both sources, dispatching it when it’s needed most and increasing overall reliability. The project is a pilot for the next phase, ‘Big Kennedy’, which is planned to include up to 600 MW of solar PV and 600 MW of wind and the potential for multiple storage options such as large-scale battery and regional pumped hydro storage. “The proposed scale of Big Kennedy is comparable to large coal-fired plants in Queensland like Tarong or Stanwell,” Mr Frischknecht said. 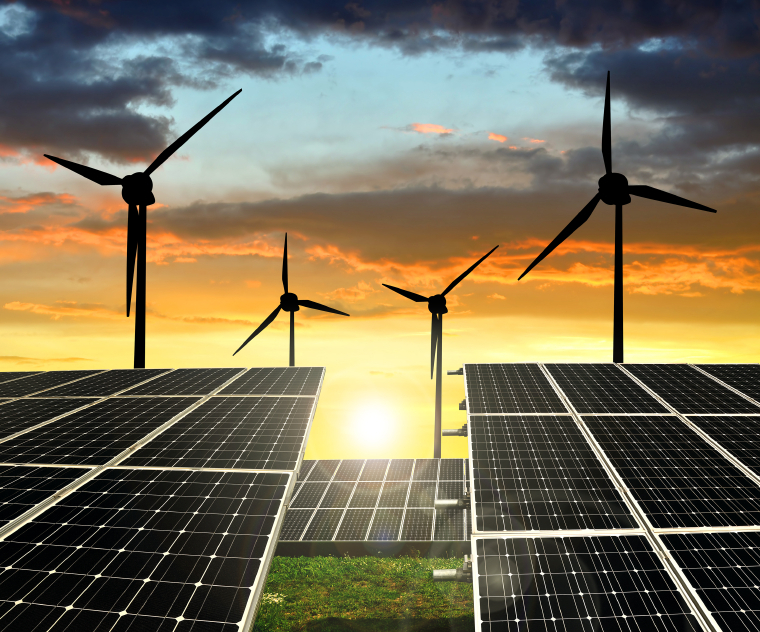 Minister for Environment and Energy the Honorable Josh Frydenberg MP said the combined energy approach “opens the door to more reliable renewable energy that can be dispatched when the sun is not shining and the wind is not blowing”.